Nucleus Group will develop a chatbot that will fully meet your business goals and help you grow your company. Facebook Messenger, Slack, WhatsApp, etc. follow up on actions and automate purchases. NLP-based chatbots are becoming effective channels for customer service to an increasing number of companies. The best chatbots are the ones where customers can't tell if they are communicating with a computer or a real person. the conversations they have with people. Customer support chatbots will help you provide 24/7 customer service. Product suggestion chatbots can offer product suggestions based on what your customers want. 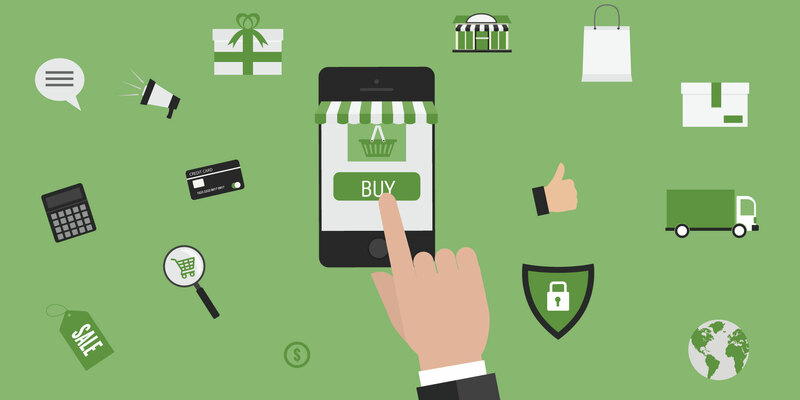 Payment processing chatbots can handle the transaction when your customers make payments. 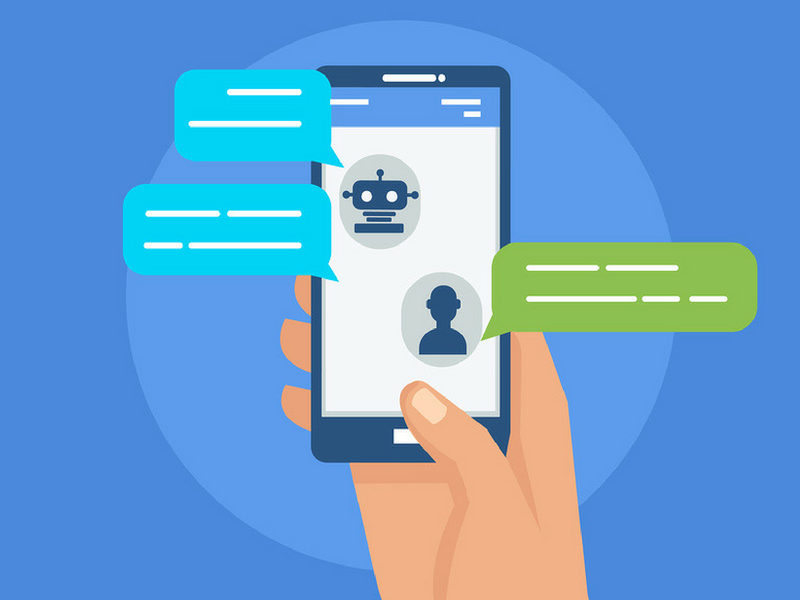 A chatbot is not an app that needs to be installed, so your customers do not have to waste time on it. They are cloud based, which means users can access them immediately with no need for installs and upgrades. Chatbots send direct messages to users based on their actions and stay invisible otherwise. They have no visible UI as they use Messaging Apps so that developers can focus on functionalities. feel free to contact us and schedule a meeting with our team of experts.